Zappos.com is an online shoe and clothing retailer based in Las Vegas, Nevada. The company was founded in 1999 by Nick Swinmurn and launched under the domain name Shoesite.com. In July 2009, Amazon acquired Zappos in an all-stock deal worth around $1.2 billion. 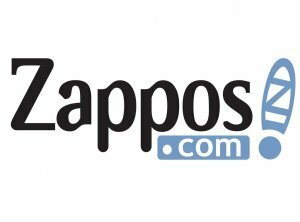 In July 1999, the company’s name was changed from ShoeSite to Zappos after “zapatos,” the Spanish word meaning “shoes.” In 2000, Venture Frogs invested capital into the business and allowed Zappos to move into their office space. In 2001, Hsieh came on board as co-CEO with Nick Swinmurn.